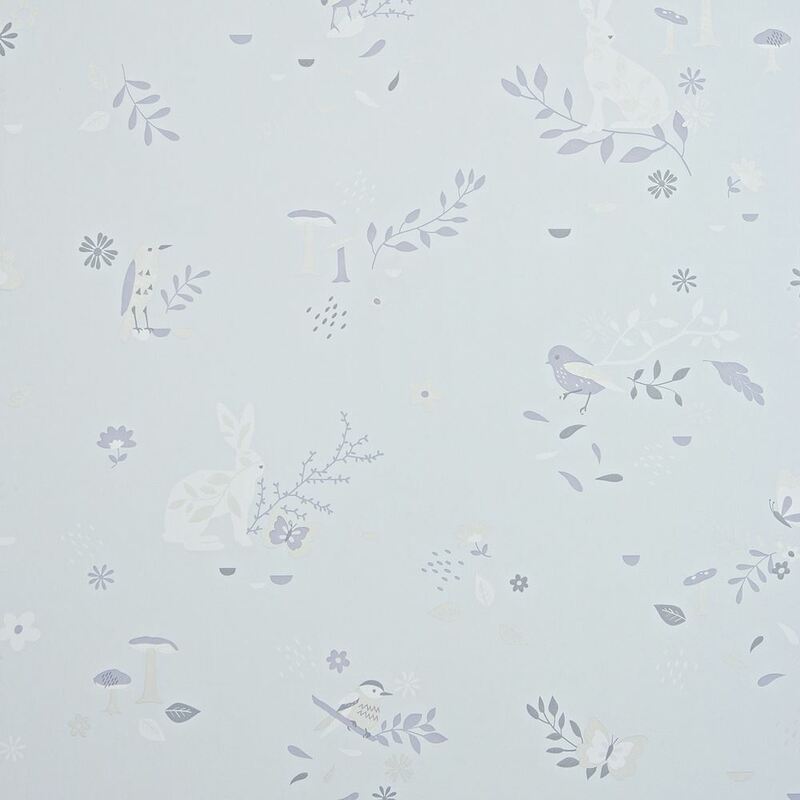 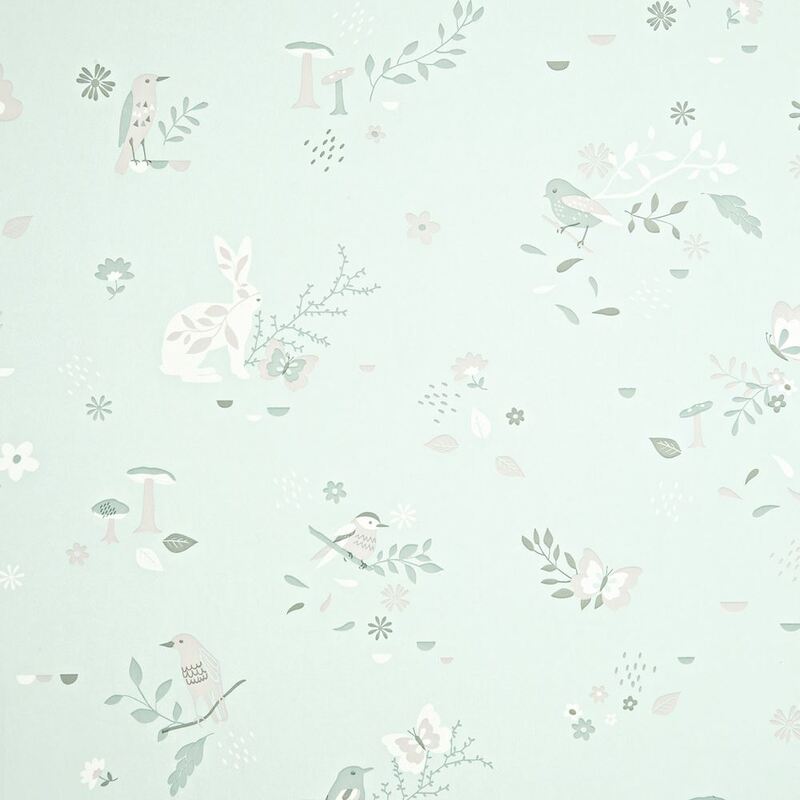 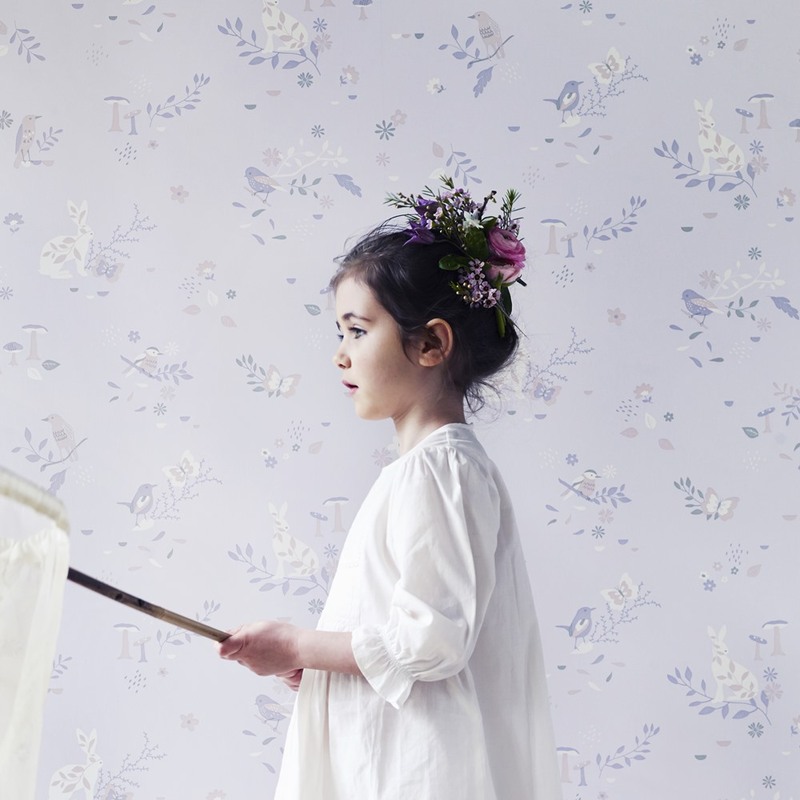 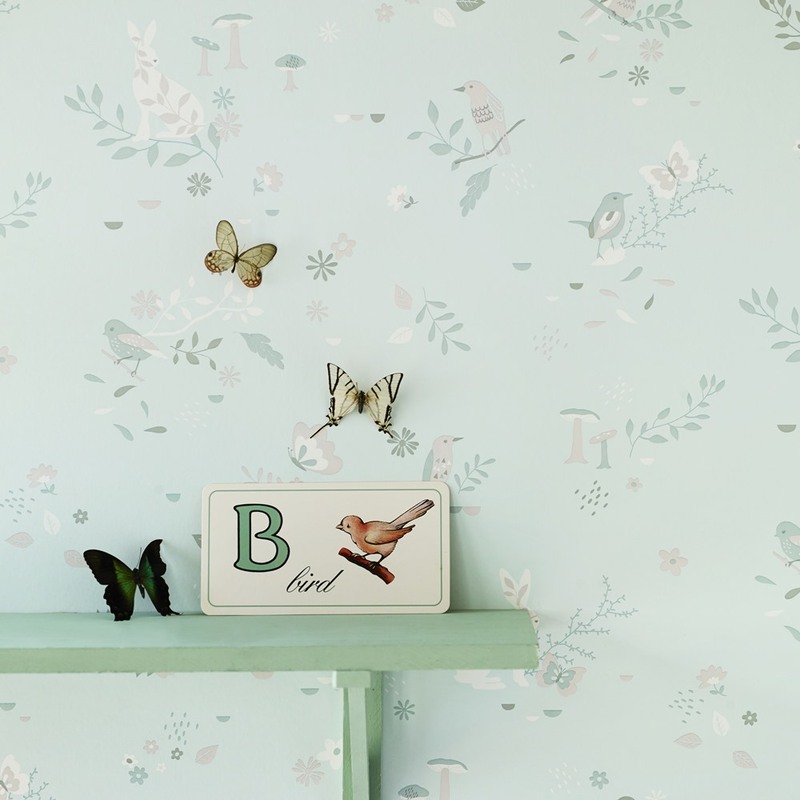 This enchanting and magical wallpaper features beautiful birds, butterflies, flowers, toadstools and rabbits. 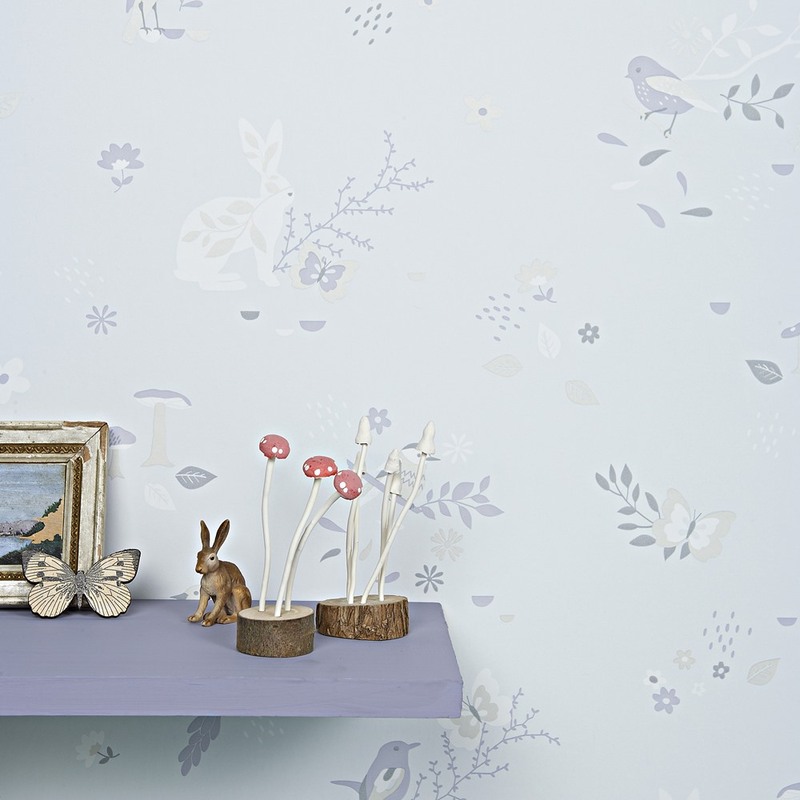 The versatile, muted palette is perfect for decorating a whole room, leaving you to accessorise with pops of colour as you wish. 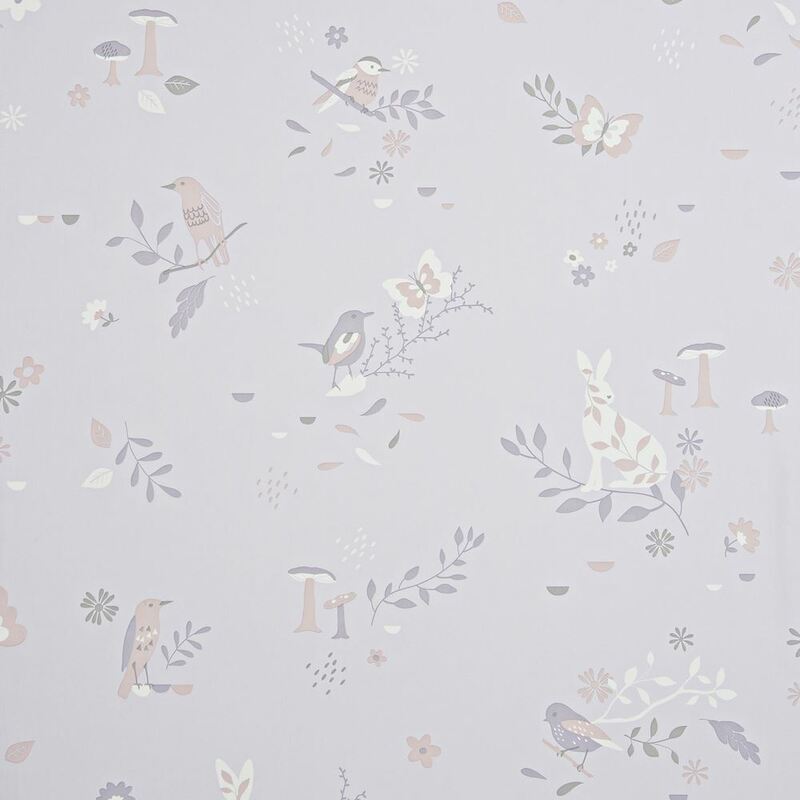 Available in three gorgeous colourways: Blush Pink; Waterlily and Moonbeam.